This unique building products range is partially made from recycled construction and demolition materials, making it energy efficient, and environmentally friendly. 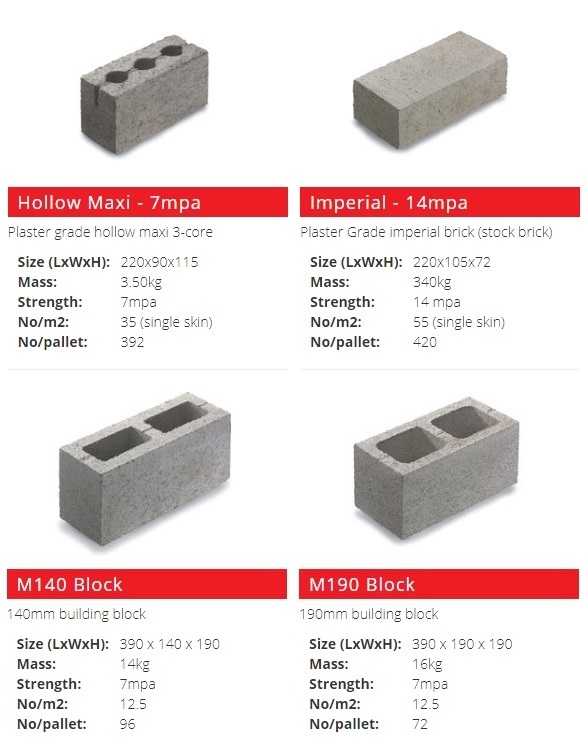 Jenkor Brick Sales and suppliers of building products, is a well established family-run business operating in the Cape Peninsula for over 30 years. Personal service, quality and value for money are what we render to our customers.